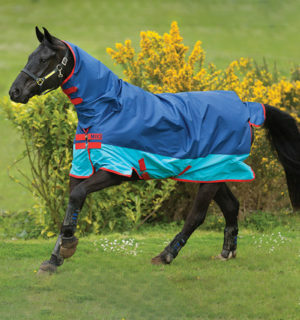 Luxurious fleece cooler with superb thermal and wicking properties. 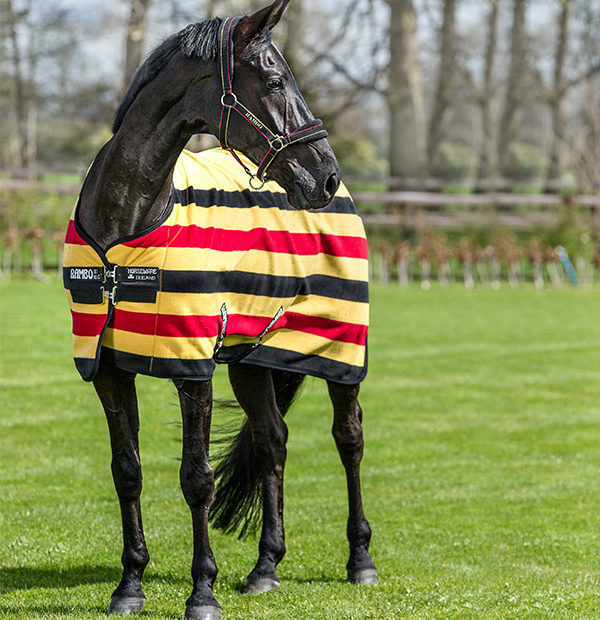 High quality double bonded, anti-pilling fleece. 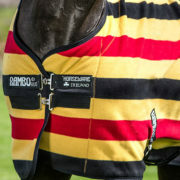 Classic cut, double front closures with detachable cross surcingles. 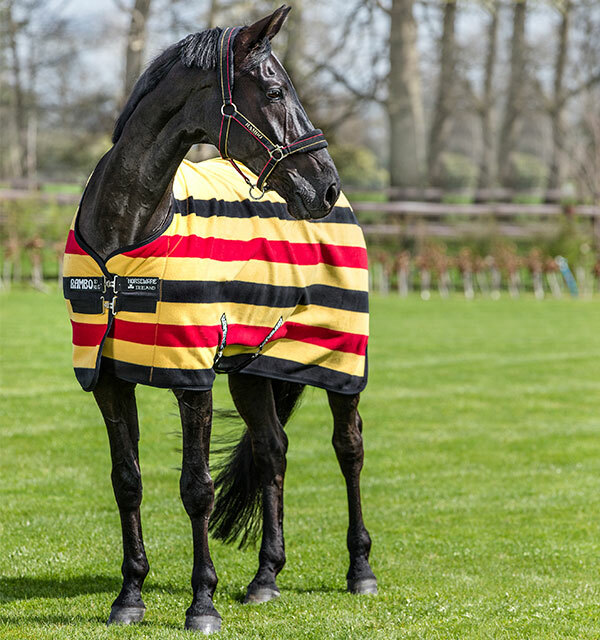 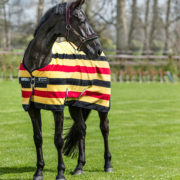 This super quality fleece effectively wicks moisture keeping your horse warm whilst allowing gradual cooling. 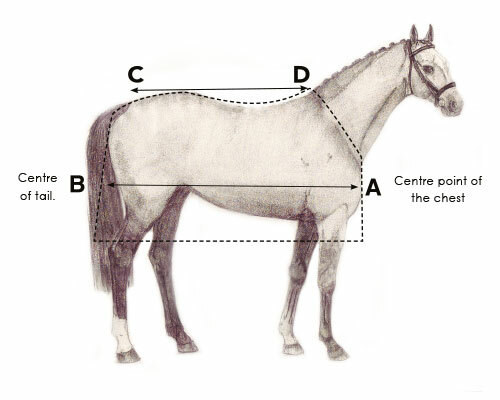 Suitable for use in the stable or travelling. 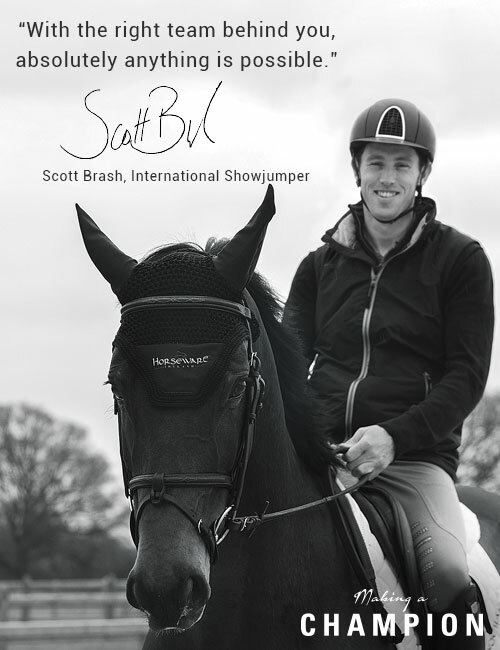 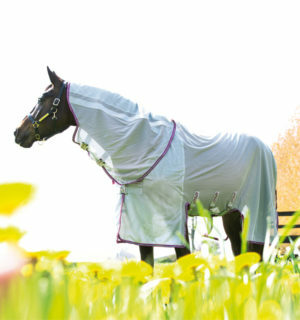 Breathable - Allows moisture to escape keeping your horse dry and comfortable. 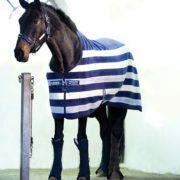 Breathable to 3000mm for all turnouts. High Wicking - The fabric is treated to have superior wicking functions, this takes moisture away from the body keeping your horse comfortable after washing or exercise. 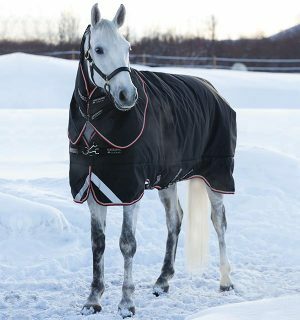 Pony Collection - Our Pony Collection.